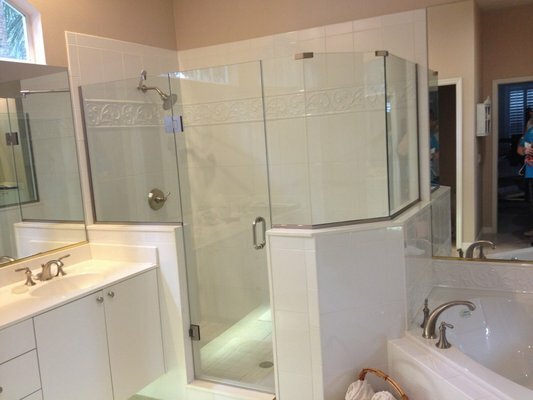 For shower doors that do more than simply open and close. 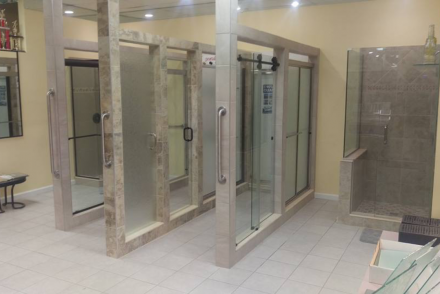 You can get custom designed shower doors and tub enclosures that will complement and enhance a wide range of bathing environments. Add a dash of beauty you can enjoy daily! Beyond the cookie cutter tub and shower doors at the big box stores. 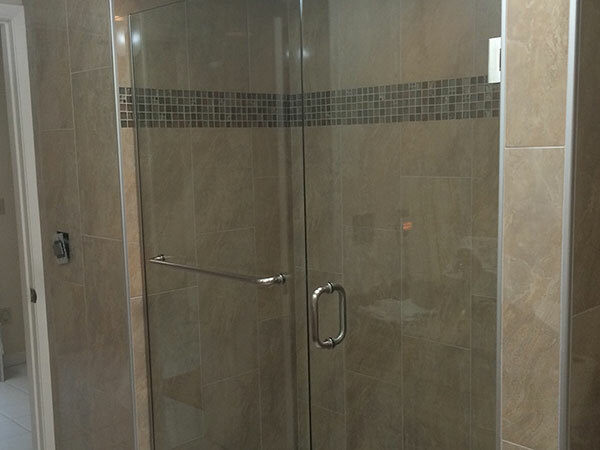 When you crave something beyond the standard shower doors that you see at the big box stores, call us at 386-775-6558! We’ll consult with you on your vision and create something extraordinary. Professional craftsmanship and a perfect fit. 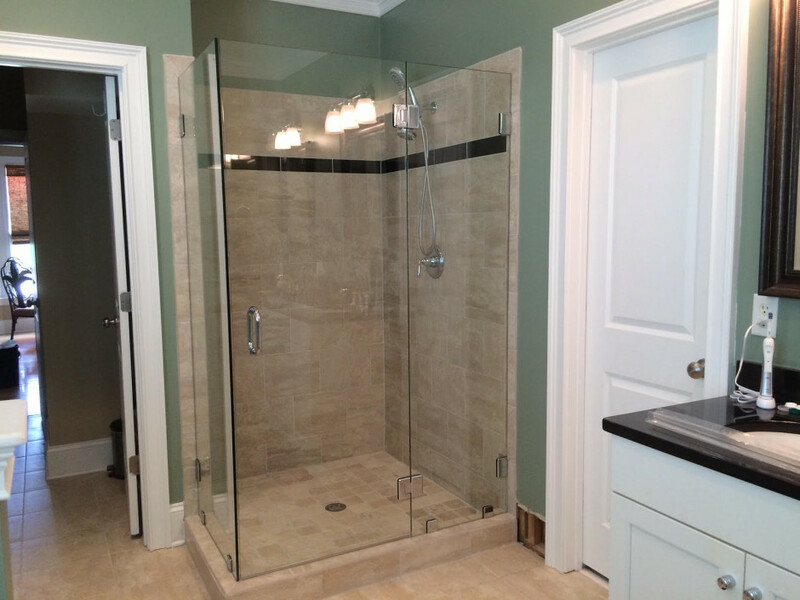 You’ll love the quality and the good looks of your new shower enclosure. 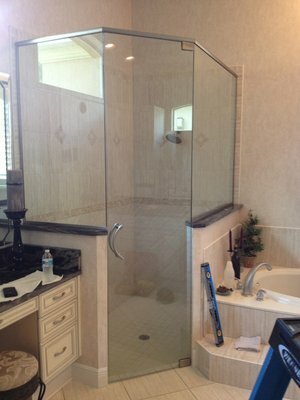 And we do custom installation for a perfect fit in your bathroom space. 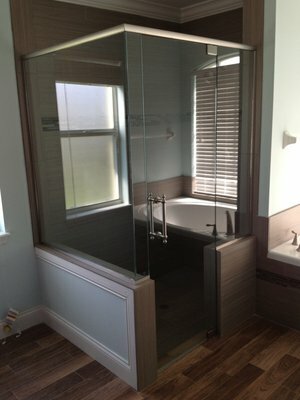 Add other glass touches that can make your bathroom shine. From custom shaped, cut and beveled vanity mirrors to glass or mirror walls to glass shelves, you can have whatever touches you’d like to reflect your personal taste. 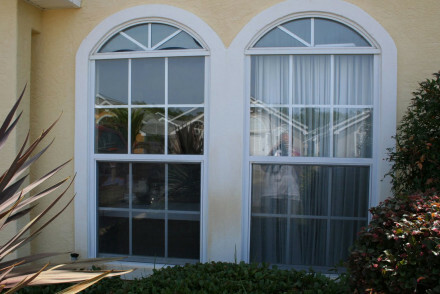 Call the experienced craftsmen at Premier Glass & Mirror to schedule your FREE estimate and design consultation today at 386-775-6558! Or visit our showroom at 172 South Industrial Drive and reflect on the inspirations there. 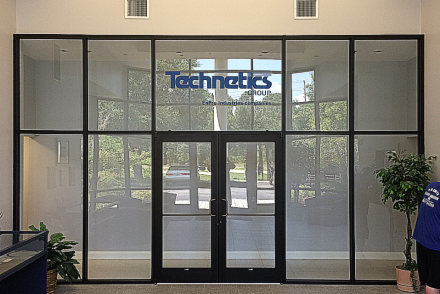 Premier Glass & Mirror, Inc.
© 2015 Premier Glass & Mirror, INC. All Rights Reserved.